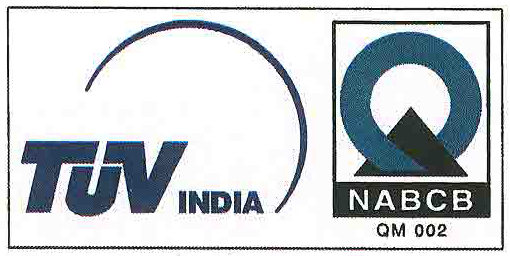 Finest quality of fully processed and semi processed steel is sourced from the well known firms across India. To ensure quality of the purchased wide coils, KPML sample tests every coil for its electrical & mechanical properties or uses test results from certified suppliers. 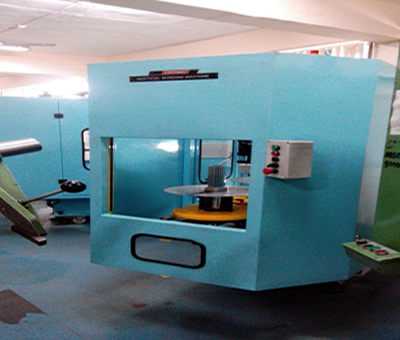 KPML is equipped with the latest slitting line which can slit electrical steel ranging from 0.3 mm to 1.2 mm thickness. At KPML, we have always made it our mission to get hold of the latest proven technology. 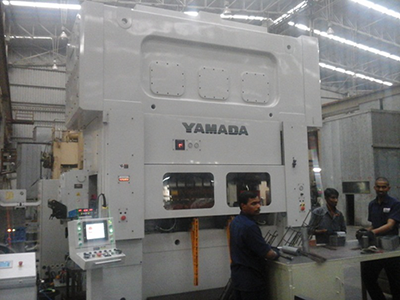 Thereby, investing in high volume, high speed progressive stamping presses to meet the special needs of our customers. We have presses from 60T to 330T that can produce laminations up to 380 strokes per minute. Progressive motor lamination stamping is dedicated to the special production requirements of small to medium size diameter laminations up to 418 mm. 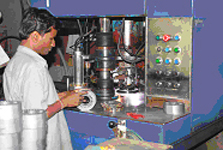 We utilize the latest equipment & processes to produce motor & generator laminations with value added assembly operations for automotive motors, fractional & industrial motors, specialty motors & electrical generator industries. Complete flexibility is offered for cleating/auto stacking/welding of stators as required per application by the customer. KPML couples its knowledge of electrical steel with a long history of stack manufacturing to create assembled cores of highest standards. 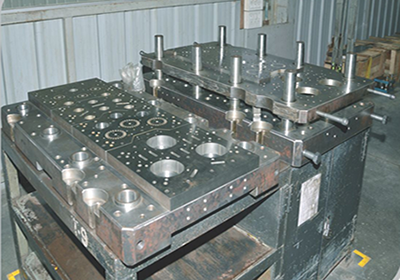 Annealing enhances the permeability and lowers down the principal losses and apparent power. 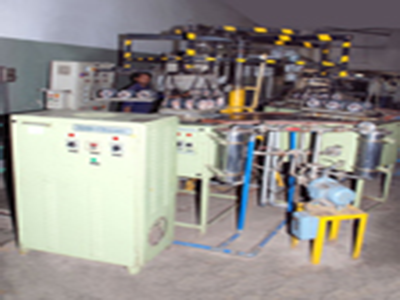 This innovative facility has been designed and developed keeping in view the special requirements of our customers. The process also increases inter-laminar resistance by adding an oxide coating & relieves stamping stress. 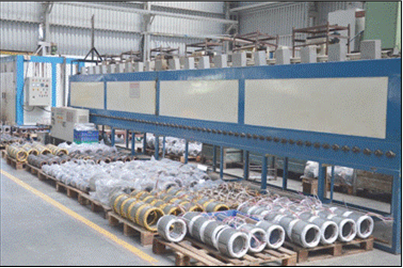 KPML has world class stator Auto-winding lines, although based on specific requirement from customer manual winding is also done.To enhance the quality standards, KPML uses Auto winding set up. Ultrasonic cleaners use high frequency sound waves to create bubbles within a bath, which expand and rapidly collapse. This cavitation creates a scrubbing action on the immersed parts for loosening and removal of dirt, scale, and other impurities. Ultrasonic cleaners are used to remove grease, soil, oil, abrasive dust, blast debris, swarf, paint, corrosion or other contamination from the surfaces of components coming off a production line. Industrial ultrasonic cleaners include degreasing cleaners, sterilizer washers and ultrasonic parts washers. Dip & Bake or Vacuum & Bake. 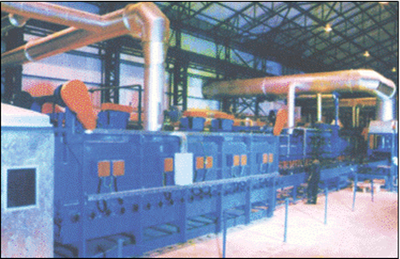 The stators are baked in continuous Furnace having precise temperature control. Furnace Temperatures are mapped periodically. The present invention provides a method for manufacturing a dynamoelectric stator enabling coil ends to be impregnated with varnish simply and to a high fill factor by adjusting varnish viscosity at a temperature of a stator during varnish application to a predetermined range. The configuration includes a varnish treatment process including: a preheating process in which the stator is preheated; a varnish application process in which a varnish adjusted so as to have a viscosity of 16 to 105 mPas at a temperature of the stator during varnish application is dripped onto a coil end from radially outside the stator while rotating the preheated stator around a central axis; and a varnish heat hardening process in which the varnish is hardened by heating the stator to which the varnish has been applied. In this manner, a stator can be manufactured in which coil ends are impregnated with varnish to a high fill factor, improving the electrical insulation properties and the galvanic corrosion resistance of the stator winding, and also increasing the overall rigidity of the stator. KPML becomes your reliable technological partner as it puts itself in your shoes and hence, serves you- our premium customer the exact product you want with outstanding quality. From raw materials to finished products, close quality control is maintained with full traceability of electrical steel from the mother coil through to the finished product. With a track record of low PPMs, KPML constantly monitors data so that parts are within the controllable limits. Dies are designed to include error proofing features, which help to detect and eliminate erroneously formed parts. 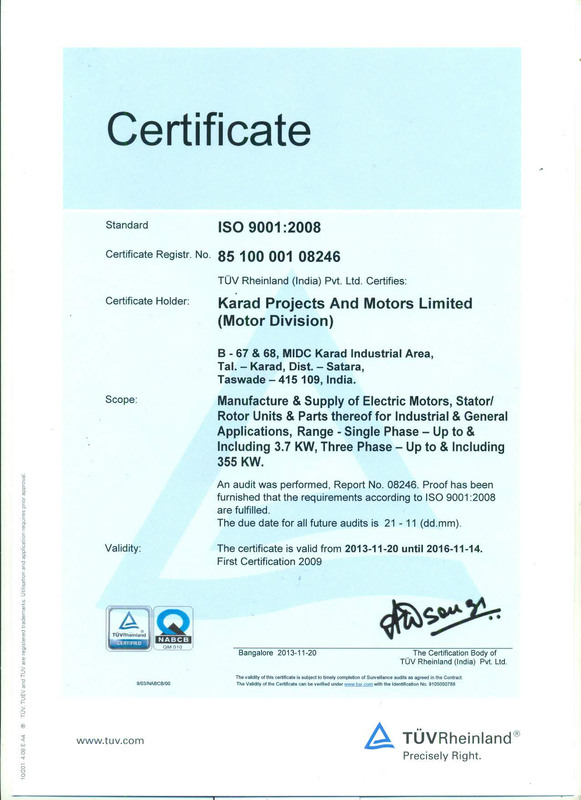 Stern non-believers in idle wastage of valuable resources- time, money and raw materials, KPML Engineering an ISO 9000:2001 certified company, is resolutely involved in achieving the optimum use of the plant�s capacity, hence, delivering guaranteed results. Every unit undergoes a Quality Assurance review. High potential voltage, computerized surge, resistance, inductance, Insulation resistance (Megger) and other electrical tests are performed as necessary to assure conformance to Customer specifications. 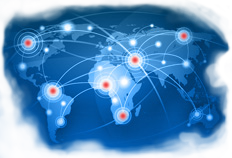 Test results are electronically recorded and stored for future analysis. If requested, test results may accompany product shipments. Tools are the backbone of the laminations Industry. 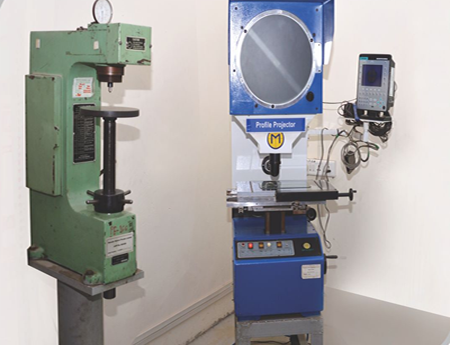 Our tool room is equipped with latest state of art machinery including Jig Boring and Jig Grinding machines. KPML has a skilled team of tool design & maintenance personnel who stringently meet the design parameters of its customers. At KPML, we have a large range of dies for a wide variety of uses that can only be achieved through experience & craftsmanship.